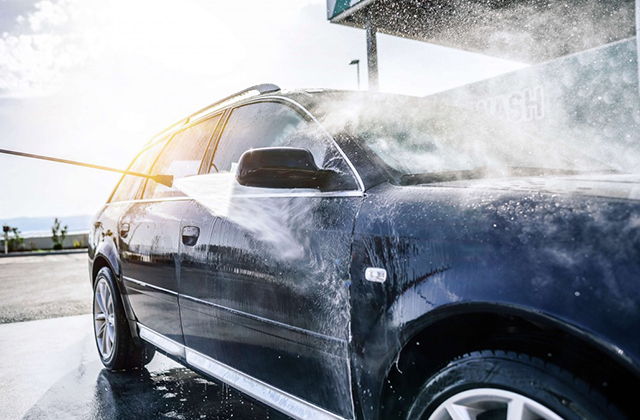 Washing the car that is not waxed would harm the exterior as there are chances of scratches from the grit and dirt on the car itself but applying carnauba wax it can protect your car from outside dirt. “I’m downsizing my car” is a phrase that car dealers hear a lot from buyers. People often get to a stage where they are considering a smaller car than they currently have, for a variety of reasons. Often it’s empty-nesters who no longer need to take the kids to school, footy practice, swimming lessons, camping holidays and so on. Other times it’s for reasons of economy – “My current car costs me too much to run” is a phrase commonly used in conjunction with downsizing. But there are a few important things to consider when downsizing your car. Now I’m a big fan of small cars. I like the way they are lighter, more agile and more nimble to drive than big cars. They are easier to park, usually cost less to run, tend to have less expensive tyres, brakes, and so on. If I had a choice of two similar cars, I’d almost always take the smaller one – down to a point. There is always a point when a car is too small for your needs, and it’s important to know where that point is before you plunge into downsizing your current car for something smaller. 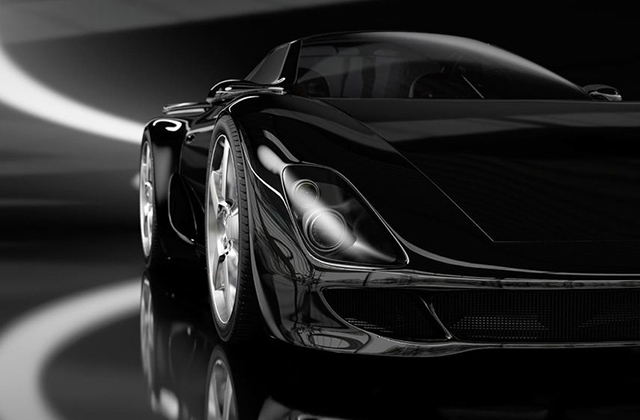 If you are looking at downsizing your car, chances are it is because you have been upsizing your car in the past. And that makes sense – you needed a bigger car to fit little Jessica’s cello and little Johnny’s cricket bag, and now they’ve moved out of home. But you probably also found that extra space handy when you needed to go to Ikea, or pick up supplies from the gardening centre, or travelled away with friends for the weekend. A smaller car won’t be as suitable for those sort of things, and some people find it much harder adjusting back down to a smaller car than they did getting used to a larger car. My own parents went through this exact issue a few years ago in Australia, when they replaced their large V8 family car for a smaller, more economical 4-cylinder hatch. Their regular interstate road trips with friends didn’t work very well, as it was a real squeeze fitting five adults and their luggage into their new car. Sure, they could have hired a larger car for the weekend, but it was a hassle they hadn’t really thought about at the time of purchase. So consider carefully what you need to fit in your new car and how much you are prepared to compromise by downsizing to something smaller. Is downsizing your car a false economy? Smaller cars usually cost less to run than larger cars, in terms of fuel, registration and consumables. New cars are usually cheaper to service than older cars, both in terms of the cost of each service and the regularity with which servicing is required. But that doesn’t necessarily mean it’s a guaranteed money saver to buy a smaller car, especially if the alternative is to keep your current car. 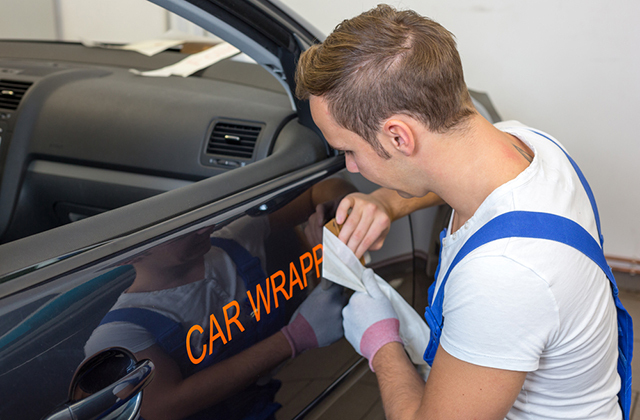 People often change their cars because they get frustrated with a spate of large bills on their current car, and this often coincides with a desire to reduce their motoring costs by buying a small car. However, what they tend to overlook in their frustration is that they are often paying thousands upfront to change their car, in order to save hundreds on annual running costs. If you are considering downsizing your car for economic reasons, make sure you calculate your numbers carefully. Of course, if you are replacing your car anyway, and choosing between a larger car and a smaller car, it is usually much more economical to go for the smaller car. It seems that far more drivers find it difficult to adjust when going from a large car to a small car than vice versa, which is the opposite of what people tend to think. Instinct suggests that if you can handle a big car around the shopping centre car park, then a small car will make your life much easier. But downsizing drivers often find smaller cars to be less comfortable to drive than their larger car. In the same way that a large ship will cope with waves much better than a little dinghy, a larger car will generally absorb bumps and broken road surfaces better than a small car will. A smaller car will be more agile in handling and maneuverability, but that will also make it feel more nervous and less stable on a motorway, and more susceptible to crosswinds. Smaller cars also tend to downsize other aspects of the car that you might not have considered, like the width of the seat or the range of adjustment of the steering wheel. It’s really important to have a decent test drive and take your time finding a comfortable seating position before you commit to buying a smaller car. Are you downsizing performance as well as size? When drivers are downsizing their car for economy reasons, it usually follows that they start looking closely at fuel economy figures, and choosing engines which give the best reported economy without considering any performance implications. The most economical engines on official reports tend to be the lowest performance engines as well, and glossy car brochures tend not to mention that they often make for incredibly slow cars which struggle to keep up with the cut and thrust of normal traffic, let alone motorway driving with four people on board. And if you are having to work your engine harder just to keep up with traffic, you will be using far more fuel than the official figures suggest. In fact, you may be using more fuel than a larger car (or larger-engined car) which is coping with the same traffic much more easily. A few years ago, the Top Gear TV show highlighted an extreme example of this by putting a super-efficient Toyota Prius hybrid car up against a very powerful – and officially very uneconomical – BMW M3 V8 sports saloon. The hybrid was driven flat-out for a given distance, with the V8 sports car following along behind at the same speed. Because the sports car was coping with the pace much more easily than the hybrid, it actually used less fuel. It was a somewhat silly comparison, but did highlight the fact that hard driving kills fuel economy – so a ’65 mpg’ Prius hybrid actually recorded 17 mpg when driven flat-out while the ’23 mpg’ BMW M3 sports car recorded 19 mpg travelling at the same pace. As with any car purchase, it is really important to carefully consider the implications of downsizing from a larger car to a smaller one. Because you might be getting less than you bargained for. Stuart Masson is The Car Expert, a London-based independent and impartial expert for anyone looking to buy a new or used car.